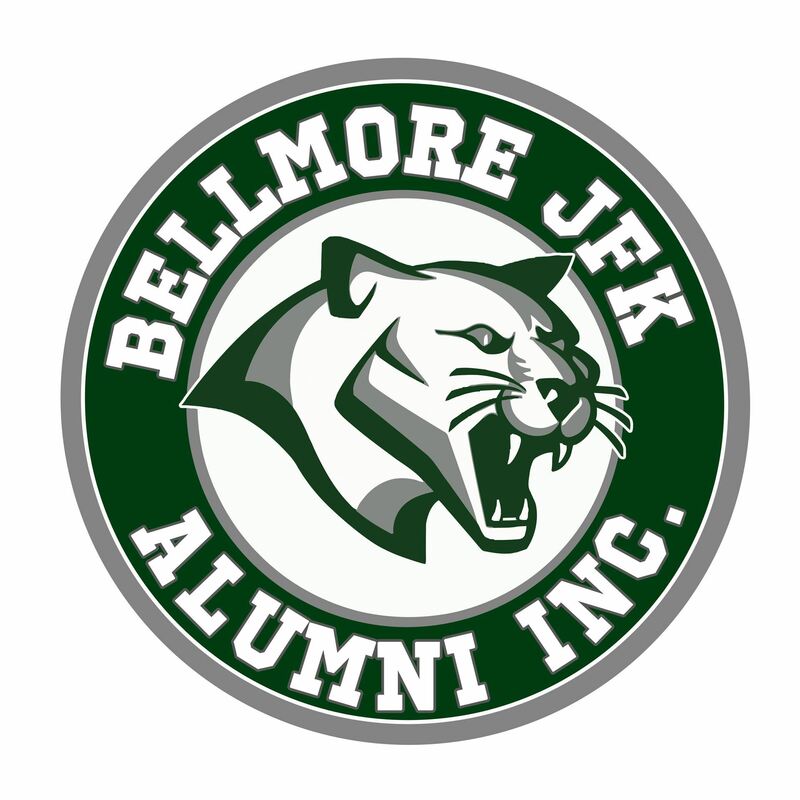 There will be retired and current JFK teachers & coaches in attendance. Hoping more to attend, all are welcome ! There will also be plenty of room for the Class of 1977 for your 40th, Class of 87 for your 30th and 97 for your 20th and 2007 for your 10th year Reunions Venue holds 1000 people plus ! This will be OUTRAGEOUS !! Class reps from 77,87,97,07 please contact me.